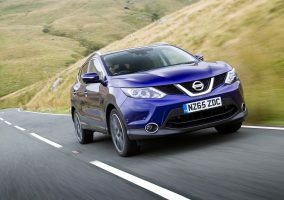 NISSAN Motor (GB) has announced the appointment of Andrew Sellars as UK Sales Director. 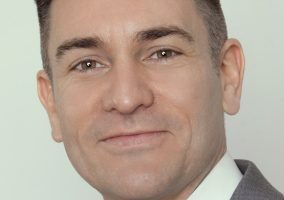 Andrew Sellars, who recently returned to the UK from Volvo Car Group as Vice President Commercial Operations for the APAC region, started his new role on October 1st. 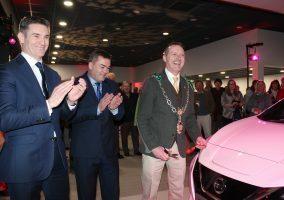 Before Volvo, he held a number of senior roles with Kia Motors UK and Kia Motors Europe, and prior to that, over 18 years of operational dealer experience with roles ranging from salesman through to group head. 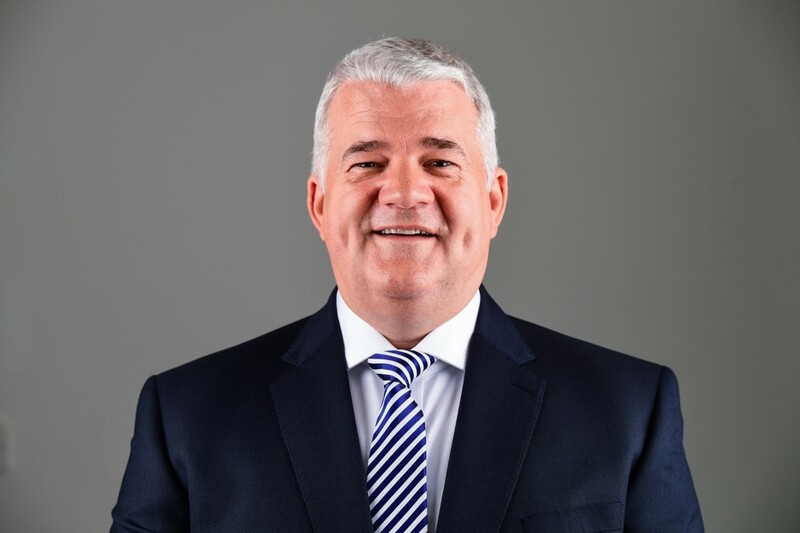 Andrew replaces Darren Payne who has been appointed to the position of Sales Director for Nissan’s Middle East Region, based in Dubai, and responsible for maximising Nissan market share and volume throughout the entire Middle East.